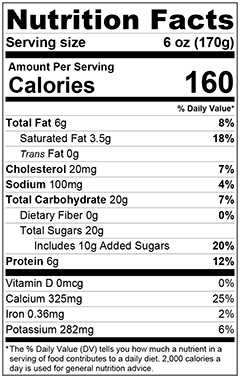 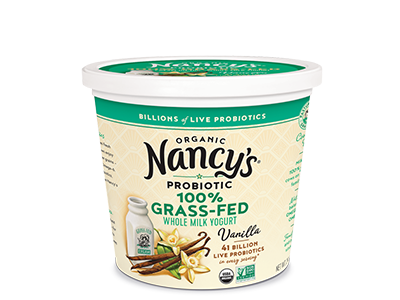 Organic 100% Grass-Fed milk, high in Omega 3, live probiotics and Cream on Top! It’s everything you love about Nancy’s – simple, genuine and always with your health in mind. 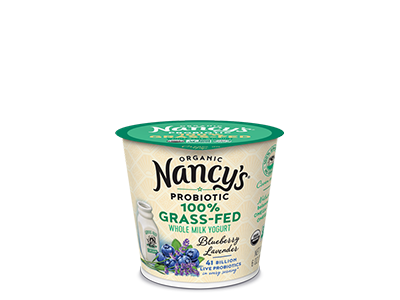 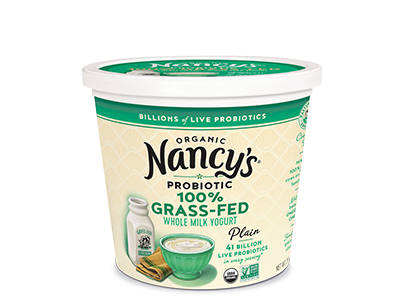 Request Nancy’s Organic 100% Grass-Fed Yogurt – Print Product Request Form here and take to your local store.